Eric Marier: Book 4 is NOW available! Yay...can't wait to read. 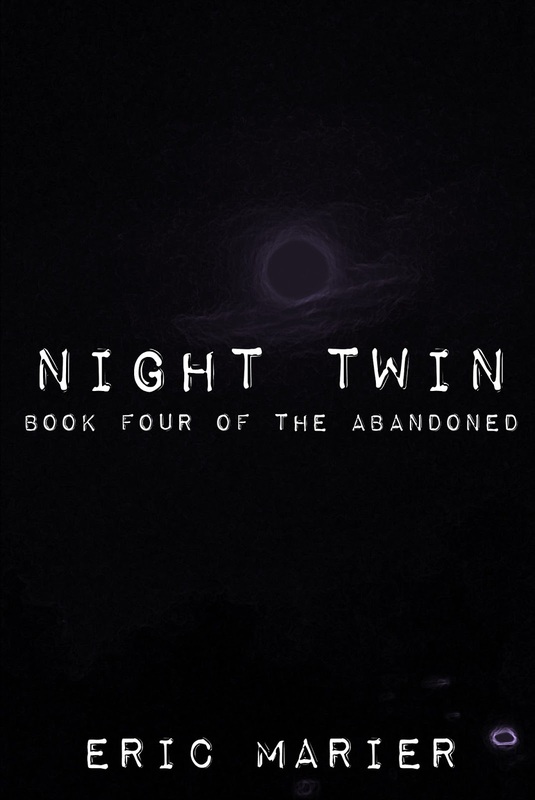 Just reread the other 3 books!! Will there be a book 5? I just finished reading the entire series in 2 days. I really hope there is more it feels unfinished. Kate has more to say! :) sorry for being greedy. It's such a great series. Yes, there will be a book 5 coming out in early 2018. I am writing it right now. It will wrap everything up. Your comment "Kate has more to say!" made me laugh out loud. Thank you for following her story. I recently found these books on my kindle app and read all four in two days!! I love them!! Cant wait for more!! I love the characters and Kate kicks a**!! Thanks for the series! I count on sheer luck that readers will find my books (and read them). I am so happy you found them. More is on its way. Writing the last book right now. When will Kate return? Reread the series again and can't wait for book 5!!! Book 5 is coming out at the end of July. I am deep into edits. I took a bit longer with this one as it is the final book; I want it to be as special as it can be. I'm excited to release it but it's got to be perfect first. 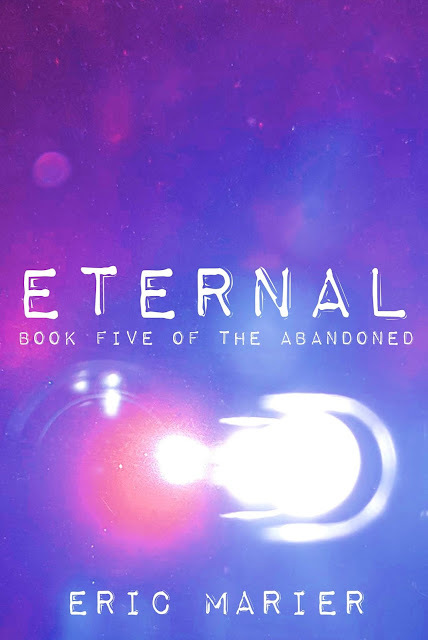 :) It's called Eternal: Book Five of The Abandoned. I will be posting the cover here in the next few weeks. Yay!! I'm so excited. The series has been perfect. Thanks!